Fancy, Keith Alexander “Chick” – Age 85, Queensland, passed away peacefully August 27, 2015. Born in Halifax, he was a son of the late Charles and Edith (Hawkins) Fancy. Keith graduated with his Bachelor of Commerce from Dalhousie University where he played football and belonged to Sigma Chi Fraternity. He worked for many years with North American Life Insurance and Sigma Insurance. Always the entrepreneur, he started K.A. Fancy Insurance, owned and operated Dear Old Dad’s Restaurant on the Bedford Highway and Frenchy’s stores in Rockingham and Queensland. Keith loved to travel, and after his retirement, he and Dorothy spent many winters in Ruskin, Florida, where he was able to fish for snook and take her to yard sales. He also loved to do woodworking, make fruit wine and putter around outside. Visitors to his home were always proudly shown his latest project. Surviving are daughters, Linda (Wayne) Murray, Hammonds Plains; Paula (Raymond) Brigley, son, Mark, both of Queensland; grandsons, Jarod, Adam, Luke, Isaac, Jake; many nieces and nephews. He was predeceased by his wife, the former Dorothy Erskine; sister, Eleanor MacKinnon. Cremation has taken place. The family will welcome visitors for an open house on Sunday from 1-3 p.m. at 125 Beaver Lake Drive, Hammonds Plains. Funeral service will be Monday at 2 p.m. in St. James United Church, Upper Musquodoboit, Rev. Michael Henderson officiating. Burial to follow in Hillcrest Cemetery. In lieu of flowers, donations may be made to SPCA, Canadian Cancer Society or a charity of choice. 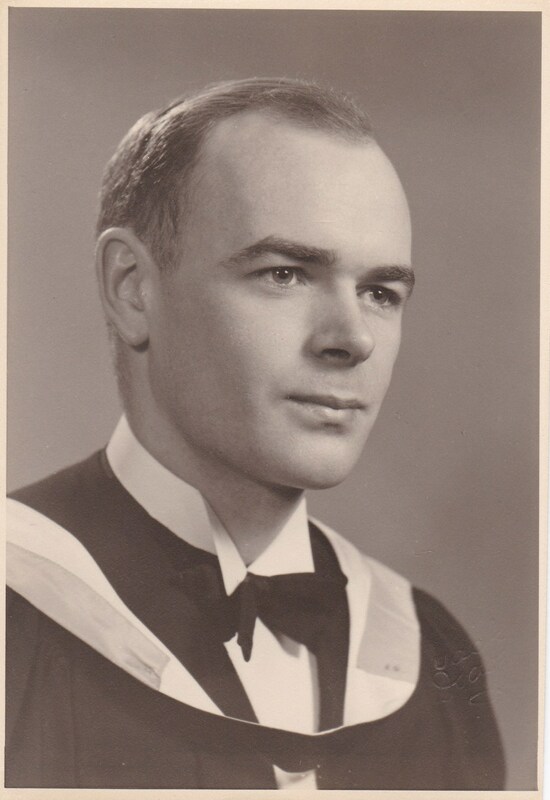 The family would like to express sincere appreciation to the staff on 8.2 in the Halifax Infirmary for the wonderful care they gave Dad during his stay.